The University of Georgia School of Law provides comprehensive support services and resources to help current students and alums explore and discover their career options and goals, prepare for interviews, perfect resumes, locate professional opportunities, and obtain jobs. 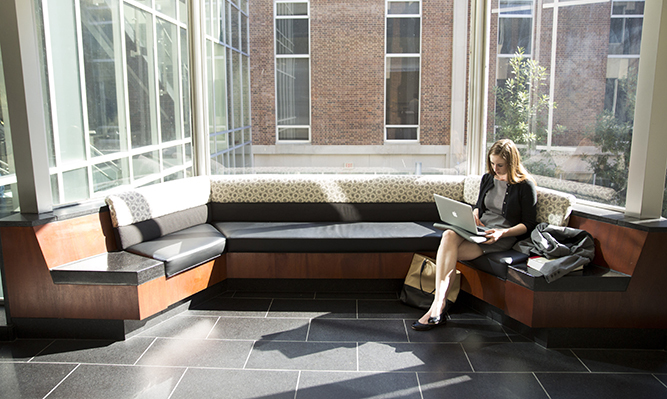 Students are encouraged to begin interacting with the Career Development Office from the start of their first year in law school, and continue to work closely with the office throughout law school. 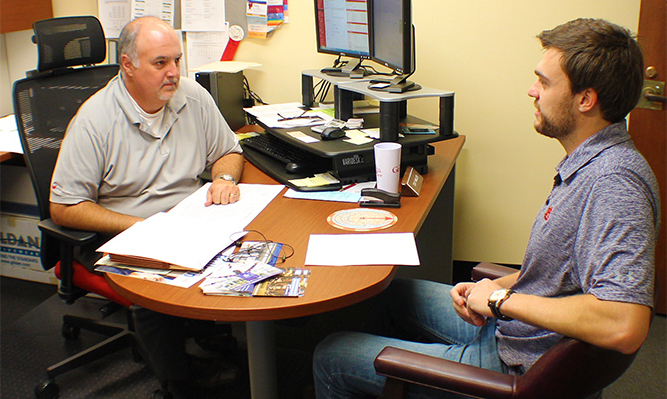 During mid-fall of the first year, the Career Development advisors begin individual job counseling to assist and encourage each student along their career paths. The career curriculum at our law school continues year round and addresses the full range of jobs available to lawyers. Career Development advisors provide students with the tools, resources, and guidance necessary to enable them to secure fulfilling employment in line with their career goals and individual qualifications. Each law student has access to a Career Development advisor to guide and encourage them throughout their job search. 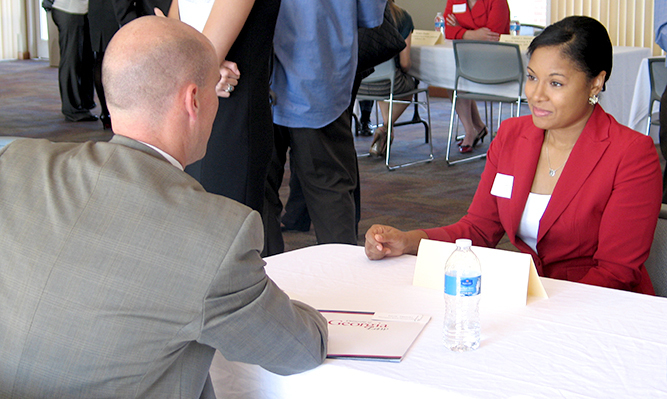 The Career Development staff also arrange interviews with employers for our law school students through a variety of on- and off-campus events, and coordinate ongoing job listings throughout the year. For more details visit our Career Counseling webpage. The Career Development Office sponsors many student Professional Development programs, working interactively with law student organizations, bar associations and others to host events that inform and prepare students for the practicalities of the profession. SPD also coordinates the development of career resources to assist students in learning about the profession. The Career Development Office provides students with practical career search resources. Job Boards, practice area guides, and profiles in practice are just a few. For information about job placement and bar passage rates for recent University of Georgia School of Law graduates please view our ABA employment summary reports page.